In addition to these 27 News and Documentary Emmy ® Award nominations, CNN Original Series Anthony Bourdain Parts Unknown and United Shades of America with W. Kamau Bell, and CNN Digital’s Explore Parts Unknown have been nominated for a combined 10 Primetime and Creative Arts Emmy Awards. CNN en Español’s Destinos won a Daytime Emmy ® for Outstanding Entertainment Program in Spanish. CNN Worldwide is the most honored brand in cable news, reaching more individuals on television, the web and mobile devices than any other cable news organization in the United States. Globally, CNN International is the most widely distributed news channel, reaching over 354 million households. CNN Digital is the #1 online news destination across all platforms, with more unique visitors and video starts than any other competitor. 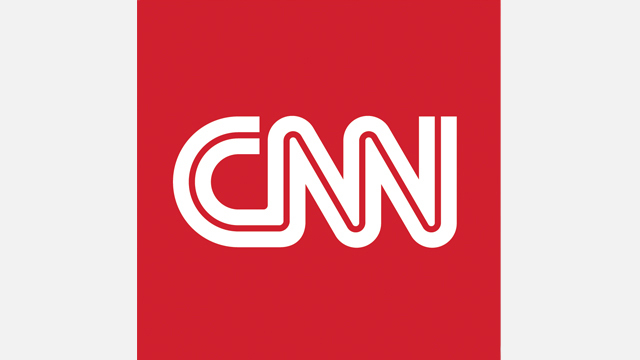 CNN’s award winning portfolio also includes CNN Original Series, which develops non-scripted programming for television via commissioned projects, acquisitions and in-house production. CNN Films produces, commissions and acquires documentary feature and short films for theatrical and festival exhibition, as well as for broadcast and other distribution across CNN’s multiple platforms. Additionally, CNN Newsource is the world’s most extensively utilized news service partnering with over 1,000 local and international news organizations around the world. CNN is a division of Turner, a WarnerMedia Company.